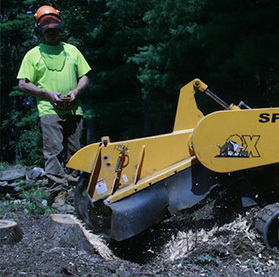 When you need a troublesome stump removed, our professionals will get the job done quickly while protecting the nearby trees. 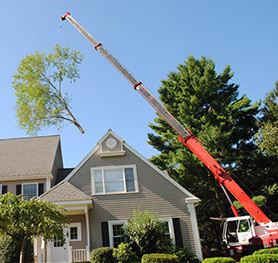 Elliott tree is specialized in crane work and tree climbers. This means that the safety of your home and your family is in good hands with us. 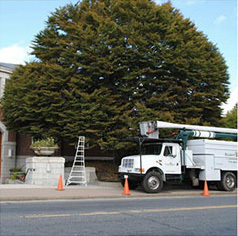 Call us for 24 hour emergency tree removal services.